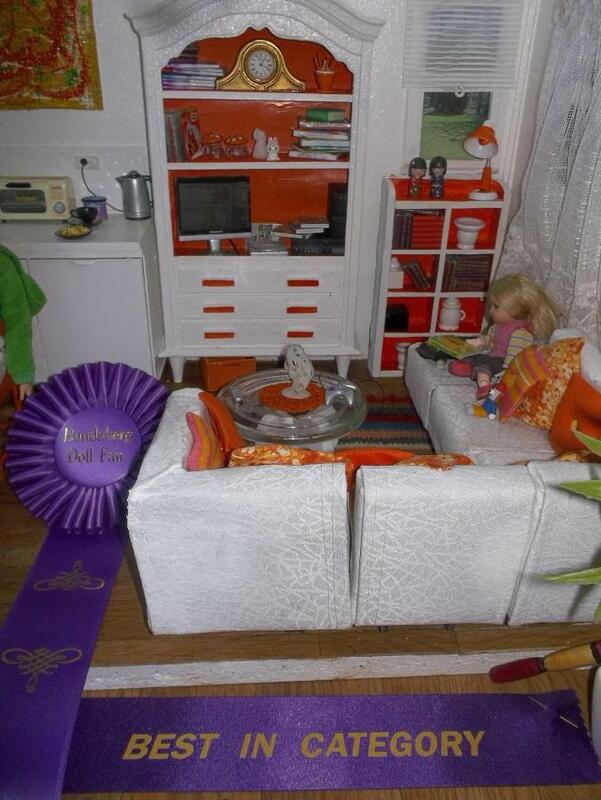 Plastimake helped me win best in the Diorama Section of a Doll Show. 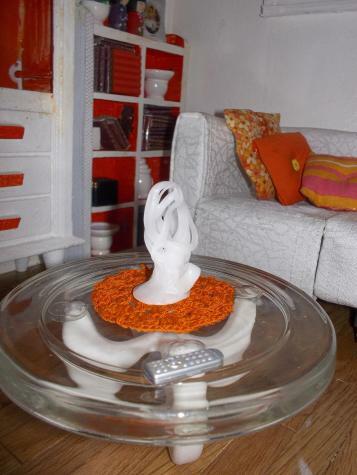 I made sculptures for the cabinet and coffee table. When we first saw the image on the left we didn't realise it was a scale model - that's a sign of a pretty convincing dollhouse!